We are proud to be the only local Stihl dealer in Polk County. We offer; Chainsaws, Weed Trimmers, Blowers, and many other Stihl products. 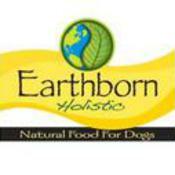 Earthborn Holistic® offers a wholesome approach to nutrition with high-quality ingredients that nourish the whole pet. .
SPORTMiX® Pet Foods. What you feed your dog or cat can make a big difference in its health and overall well-being. 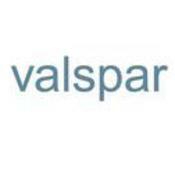 We offer Valspar paint, for all your painting needs. 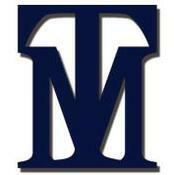 We utilize custom match software to insure you get the color you want. We also have a wide selection of paint chips. Now stocking Cabot stains. 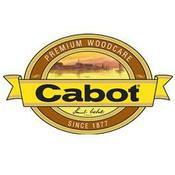 Cabot is a market leader in stain. Come by and visit to take care of all your deck stain needs. Tucker Milling strives to produce the highest quality products for our customers and their animals utilizing only the best ingredients and the latest research in nutrition. Faithway offers a wide variety of products for farm needs. 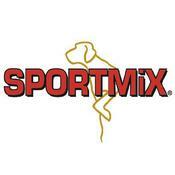 From livestock feeds, salts, seeds, and shavings.